Is My Uphostery Really That Dirty? Cleaning upholstery can be a tough job, especially for those old pieces of furniture that truly need a deep clean. It may not seem like a top priority task, but the everyday upholstery we use in our homes get dirtier than you may think. They collect dead skin particles, dust particles from the air, dirt from our clothes and pets, and oh, so much pet hair. Get a professional upholstery cleaning in Peachtree City today to make your upholstery look brand new again. There are many different types of upholstery, some are more durable when it comes to staining than others. Silk is very beautiful but it stains easily, and needs to be professionally cleaned. 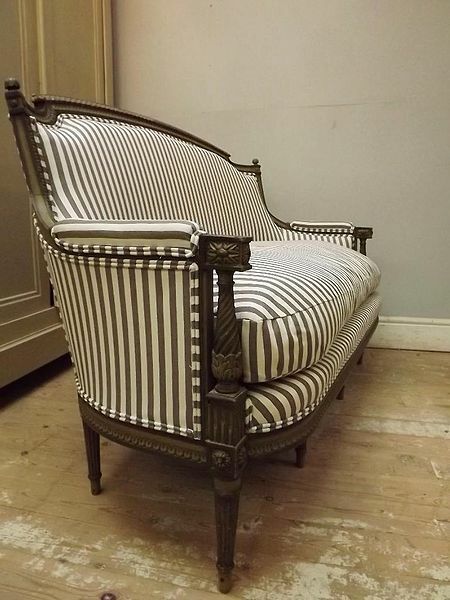 Acetate upholstery does not look quite as luxurious as silk and it does stain pretty easily as well. Leather is a very durable material and spills or messes can be wiped up easily. Real leather usually lasts for many years. Vinyl and artificial leather also clean up well and are durable, but over time, these materials can crack or tear. These materials don’t, however, need to be deep cleaned as often as fabric upholstery. Microfiber upholstery is becoming more popular for it’s durability and soft feel. Microfiber, however, holds dirt and dust and stains easily. 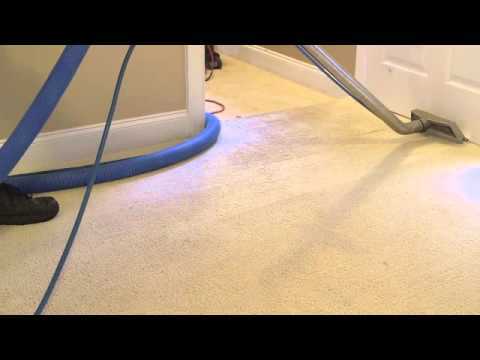 It is good to vacuum microfiber fabric, but it is best to get it professionally cleaned to keep it looking like new. Velvet is a comfortable, more rare type of upholstery. Velvet is so soft that if it is not combined with a more durable fabric such as nylon, it does not last very long. Nylon is often mixed with wool to also make it more durable. Protecting your furniture is a great way to prolong it’s life and keep it from collecting dust, dirt, hair, dead skin, and oils. It is imperative that you do not use harsh chemicals, or any cleaners for that matter, that are not specifically designed for cleaning upholstery. Using different chemicals can alter the feel and color of your upholstery. We use a top-of-the-line upholstery protectant that not only protects, but defends your furniture. This protection is completely safe so it won’t harm the color or texture of the upholstery. Try out an upholstery protectant and you will appreciate it in the future!